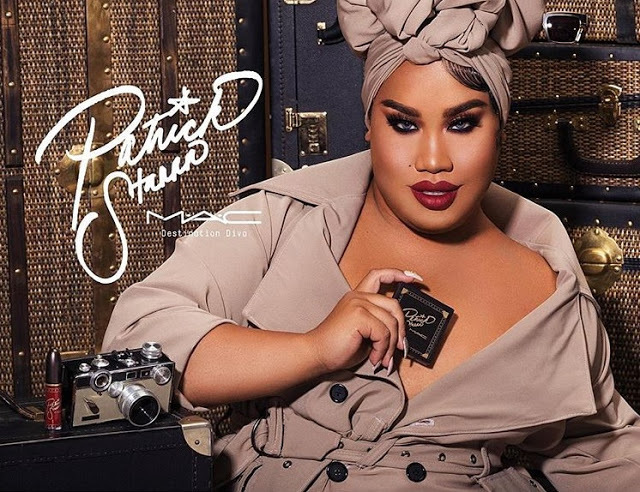 Patrick Starrr recently announced on Instagram with a teaser video, his fourth collaboration with MAC Cosmetics. 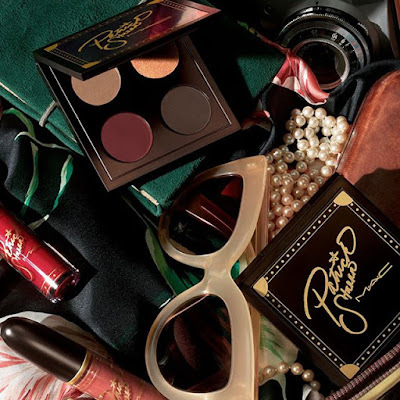 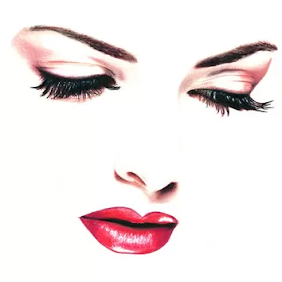 Inviting us to pack a suitcases and prepare for the Destination Diva collection, promising that the collection will take us on a glamorous walk in first class color as we jet-set away with sultry, smoky eye palettes and two tres chic hues of Retro Matte Liquid Lipsticks. 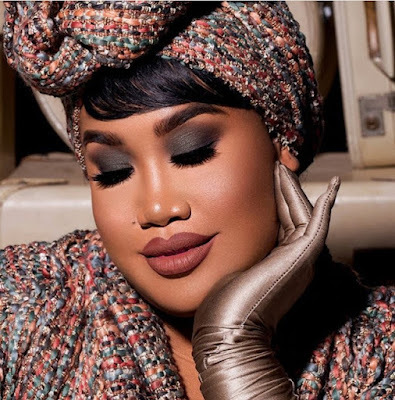 This collection is for the ultimate diva and will make anyone feel like the Primo Donna they were meant to be! 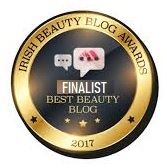 There are two kits in the capsule collection that consist of one eye-shadow quad and one Retro Matte Liquid Lipcolor. 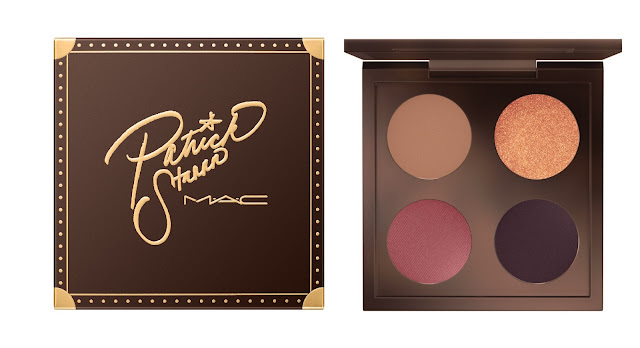 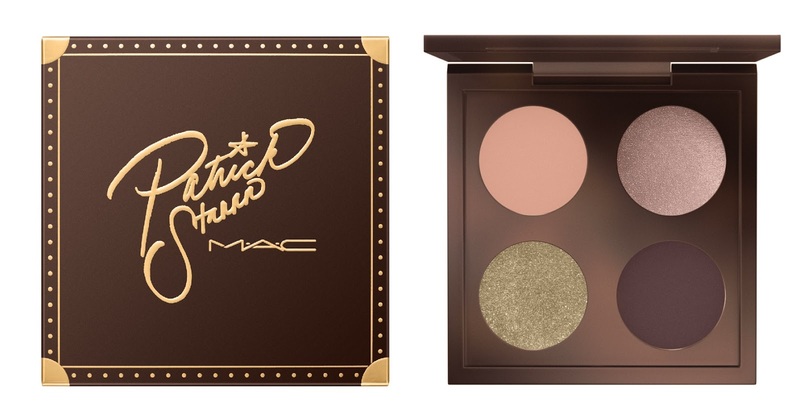 Patrick Starrrr once again managed to convince MAC Cosmetics to make the products made in collaboration with him affordable for everyone.